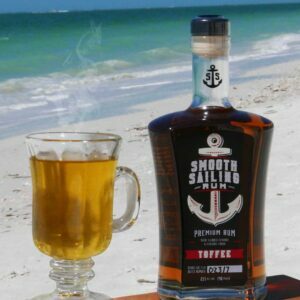 Apple Pie: 1.5 oz Smooth Sailing Rum, 4 oz Apple Juice, 2 oz Vanilla Ice Cream, 1/8 teaspoon Apple Pie Spice. Shake well or blend. 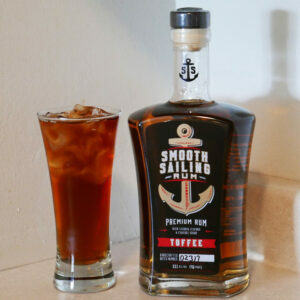 Place a few ice cubes in an 8 oz glass, pour mixture over ice. 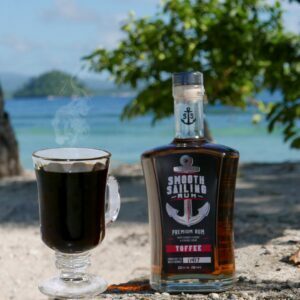 2 oz Smooth Sailing Rum, 1.5 Tbsp Pumpkin Puree, 1 Tbsp Raw Honey or Sugar, 4 oz Coconut or Almond Milk, ¼ Tsp Pumpkin Pie Spice, dash of nutmeg. Shaken not Stirred. Pour mixture in a glass half full of ice. Garnish: dash of Pumpkin Pie Spice on top. 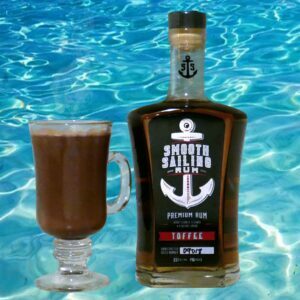 2 oz Smooth Sailing Rum, 4 oz Coffee (cooled) & ice. Shaken not Stirred. 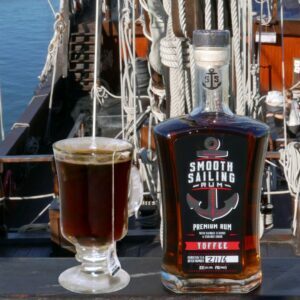 1.5 oz Smooth Sailing Rum, 1.5 oz coffee, ½ scoop vanilla ice cream. 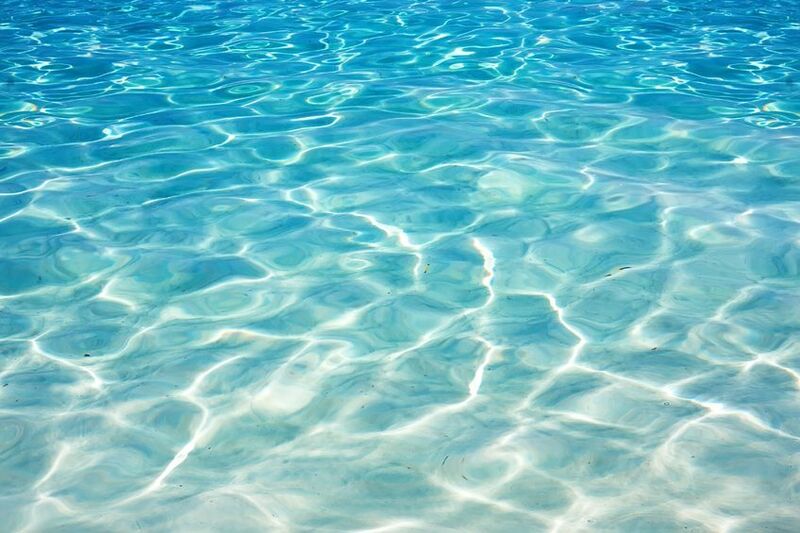 Shaken until smooth. Add 1.5 oz Root Beer. Pour into glass that is ½ filled with ice.